Ada pertanyaan untuk George Hotel? 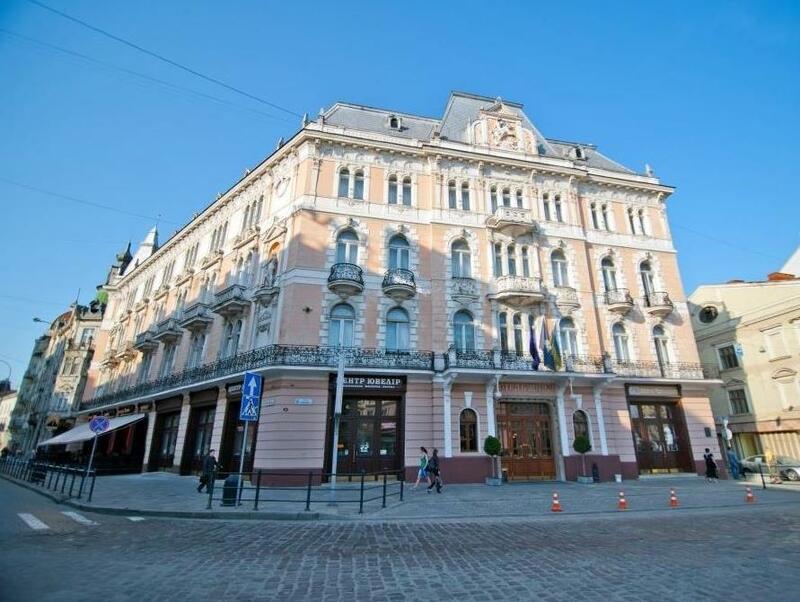 Terletak di pusat Distrik Halytskyi, George Hotel adalah tempat ideal untuk menelusuri Lviv. Terletak hanya 0 km dari pusat kota, para tamu berada di tempat strategis untuk menikmati obyek wisata dan aktivitas di kota ini. 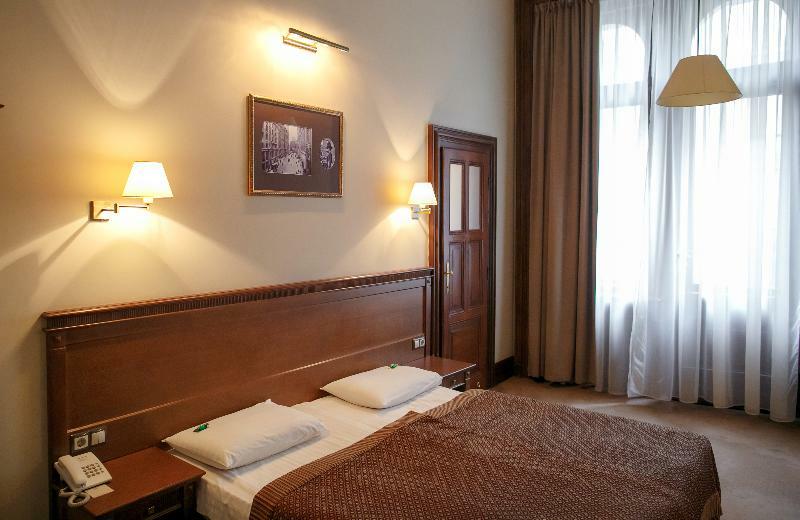 Hotel modern ini terletak di sekitar obyek wisata populer kota ini seperti Adam Mickiewicz Monument, Blessed Virgin Fountain, Gothic Hall Antique and Modern Art Shop. George Hotel juga menawarkan berbagai fasilitas untuk memaksimalkan pengalaman menginap Anda di Lviv. Para tamu hotel ini dapat menikmati fasilitas di tempat seperti layanan kamar 24 jam, WiFi gratis di semua kamar, resepsionis 24 jam, penyimpanan barang, Wi-fi di tempat umum. Akomodasi hotel telah dipilih secara cermat demi kenyamanan maksimal dengan adanya televisi layar datar, akses internet - WiFi, akses internet WiFi (gratis), kamar bebas asap rokok, penghangat ruangan di beberapa kamar. Disamping itu, hotel memiliki berbagai pilihan fasilitas rekreasi yang menjamin Anda melakukan bermacam hal selama menginap. Dengan lokasi dan fasilitas ideal yang setara, George Hotel dapat memenuhi berbagai macam hal. Hewan peliharaan diperbolehkan apabila diminta, dan dapat dikenakan biaya. The location couldn't have been better-within a few minutes walk of the main square and an excellent selection of restaurants and shops. The room itself was clean and comfortable, and although it wasn't ideal to share a bathroom, it wasn't particularly inconvenient. I was warmly greeted by the staff whenever I met them. I would definitely stay here again! The George Hotel is a class place. We loved everything about it. The location is perfect. The women working the front desk are very friendly and helpful. Breakfast is fantastic. Rooms are large and comfortable. Can't imagine staying in a better place. Thank You. 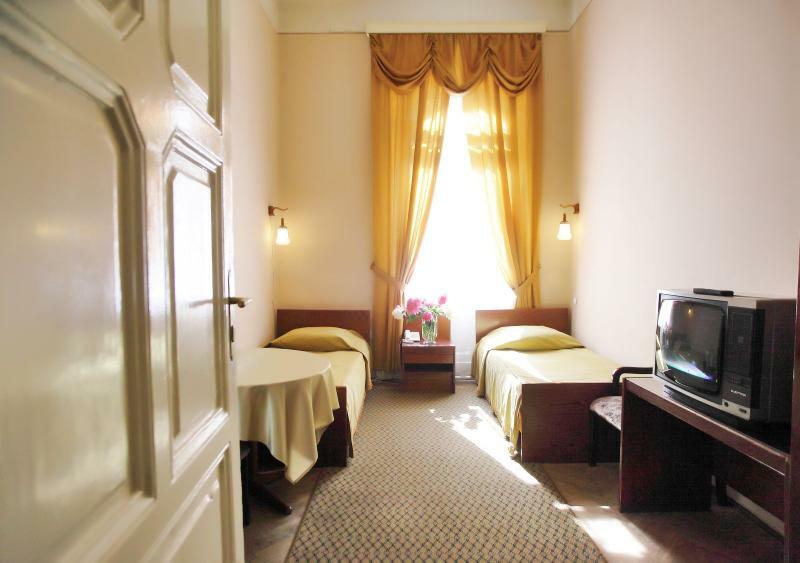 I feel comfort living there, good service (help me print out the railway printing and kindly order me a taxi from hotel to railway station) it's very Centre of Lvov, which is very nice and cool starting point for travelers. Great ! Only negative was the lack of air conditioning ....very hot! This was our third stay and the George Hotel. 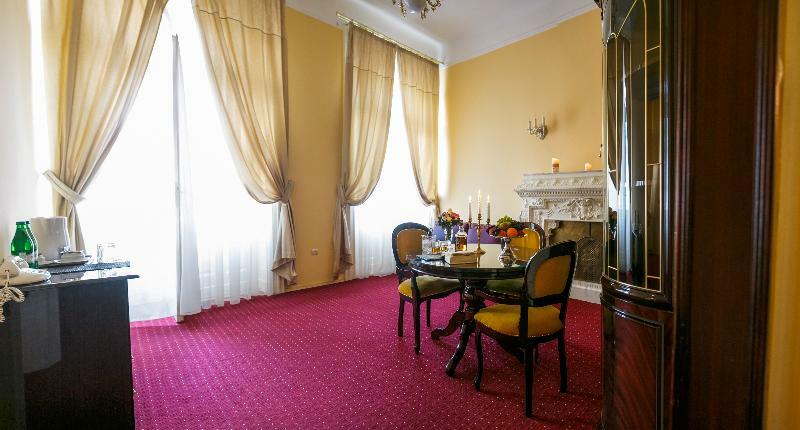 This historic hotel in the center of Lviv is very affordable and charming. 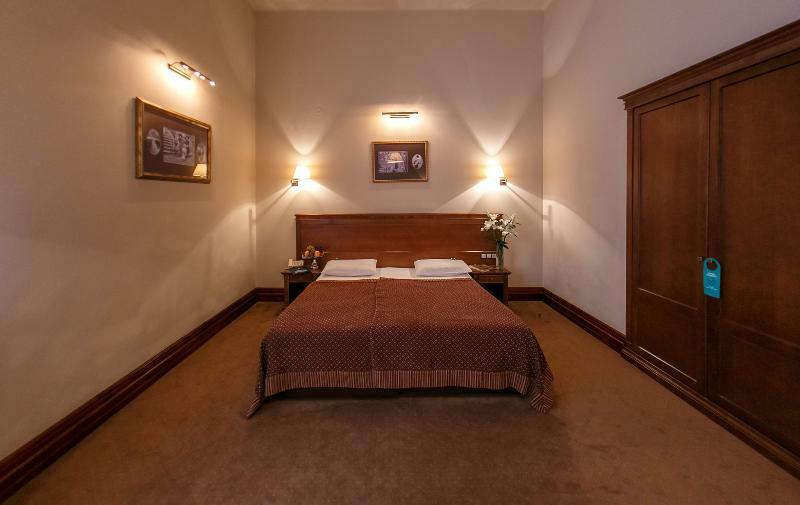 The rooms are comfortable and clean and the value for the room price is excellent. The staff are very friendly and accomodating. 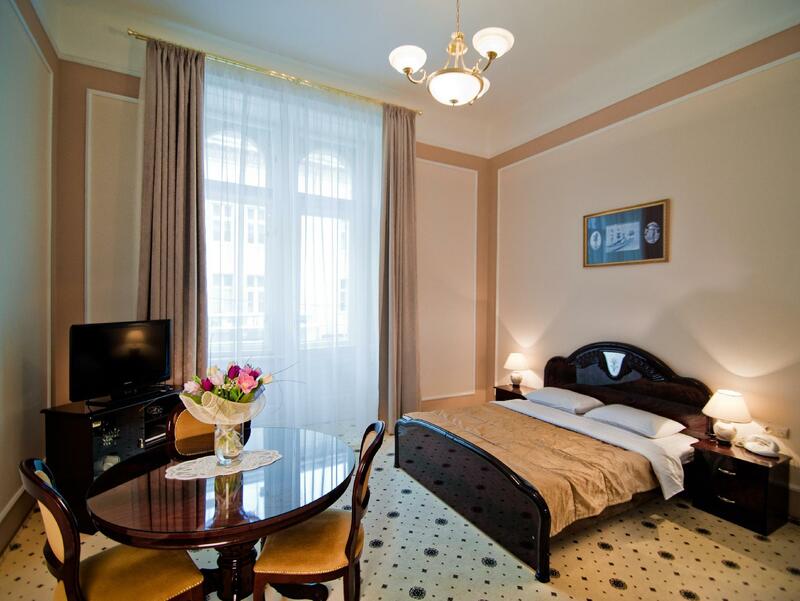 The hotel is a short walk from Rynok Square and most attractions in the city center. Everything was good, i would stay there again. Great, i cant say too much because i didn't use much of the services that the hotel offered. I would stay here again next time. 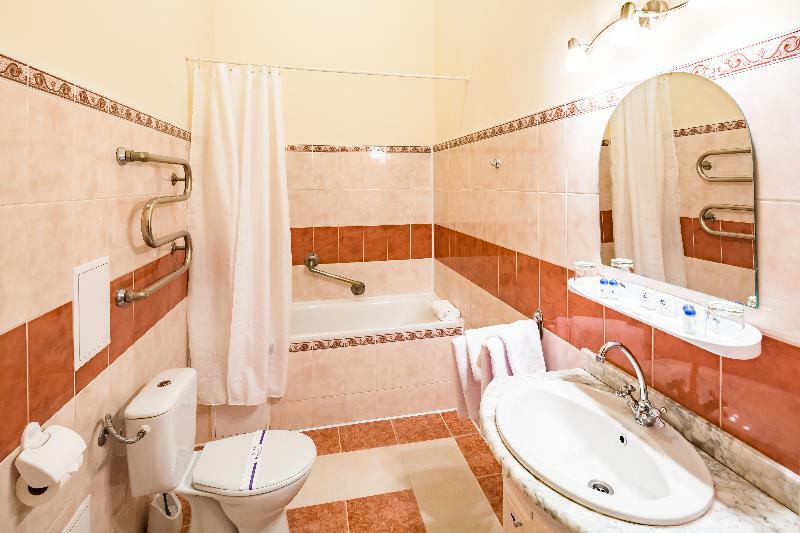 Everyone's glowing reviews are correct: this property is an architectural marvel and ideally located in central Lviv. We extended our stay an extra three nights as we were positively charmed by the George Hotel. There are enough dressers, wardrobes, and cabinets to unpack an entire caravan. Spacious, clean, incredibly kind (and competent) staff, and an excellent price made this hotel one of the great travel memories. The breakfast buffet is expansive; BBC is available. The location is nice, the breakfast is good and the check in process was easy. There was a bomb threat at the hotel when we came due to the instability with country. It happened at several other hotels too. It is a nicer hotel. The rooms , prices and differences between Superior and Standard are hard to understand. Hotel itself was okay, nothing special. Security staff was basicly blackmailing us to pay for them so nothing would happen to our car that was parked on hotel parking slot. Seven times during two days visit they told me that they could watch after my car, or otherwise something prolly happens to it as its so "dangerous" outside. Paid them twice (about 20€)but that wasn't enough as they kept bugging us. Cannot recommend hotel to anyone. Very good, though the WIFI signal could use improvement. Outstanding! Will stay there again! Excellent. The historical aspect of the hotel and the architecture are incredible. Friendly and professional staff. The current art display in the hotel hallways is incredible. Have stayed 3 times in 2 years, never disappointed. Perhaps they could add more washrooms and shower facilities on the 3rd floor.